With a plethora of online blogs, it is getting more and more challenging to maintain search engine rankings and website visitors in the digital world. While nothing can deny the fact that ‘content is king’ when it comes to effective SEO strategies, internal linking can also help you maintain your blog’s rankings. The reason behind this is that building links make your website seem more genuine and authoritative. It proves the fact that your content is trustworthy and well researched. It is why search engines prefer it, and your blog will ultimately achieve higher rankings. So, if you haven’t done it already, start using internal links as a proven SEO strategy to drive more traffic and contribute valuable links to other pages. While most blog owners know the importance of backlinks or external links, internal linking is often underestimated. Internal linking is adding a hyperlink in your article that points from one page to another page within the same domain. In other words, an internal link connects one page of your website to another page on the same site. Internal links are usually used for the navigational purpose. For example, if you are publishing a new blog post about embedding media files in WordPress, you will link another article of yours that is related to the same topic. But how can internal linking help you achieve a better SEO? Keep reading to learn why internal linking is vital in maintaining the rankings of any website. Internal linking has shown proven results for SEO because it helps to maintain site architecture and also spreads the link juice. Also, Google has raised the bar of its algorithm, and it is almost impossible to sneak your way in without following the rules. Instead of getting overwhelmed by the tones of rules, try to develop simple yet effective strategies that shall provide you a much-needed boost in SEO metrics. Internal linking is one such strategy. It’s not a shortcut or a trick. Plus, it’s simple to do. Give it a shot, and you will start seeing results soon. 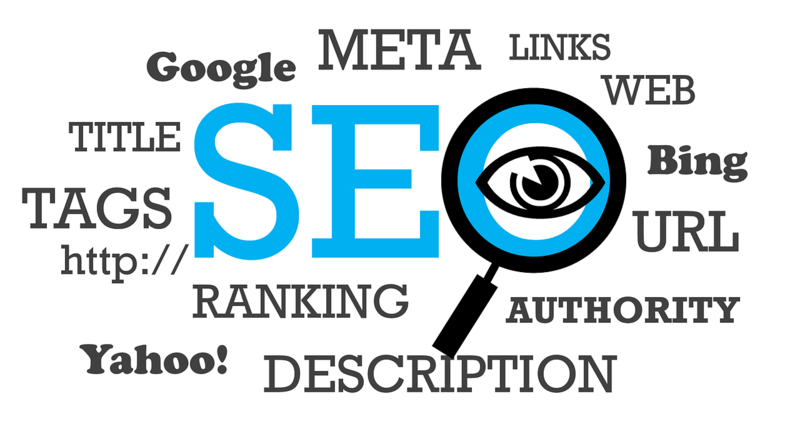 Here are some of the benefits that internal linking can achieve for your SEO metrics. While you cannot deny the importance of external links to your website, but it still has its own share of problems. One of them is that you are majorly dependent upon other websites. Sometimes, external links take a lot of time to load or even expire after a few weeks. This is why you can never take full responsibility for them. On the other hand, internal linking gives you full control. You don’t have to rely on a third party, and you can control the chain yourself. Guide your visitor from beginning to end-link anchor, monitor the quality of the page you are linking and so on. Google bots are designed to mimic the user’s thought process. Google’s crawler follows all the link paths to find and index websites. This is why, if you have an extensive network of internal linking throughout your site, the Google crawler will discover new content that you publish and link to it automatically. You will experience that organic crawling will happen at a faster speed this way. Crawling is directly proportionate to indexation, and soon you will see that your website search engine rankings have improved. Read this article on how to structure a perfect internal architecture. Another benefit that internal linking offers in contrary to external linking is that you can determine better keywords. You don’t have to use random words like “Click Here” or other forcibly used terms. Your keyword ranking will improve too, once you start adding related keywords in the internal links. By adding the right anchor texts, your website will look more genuine in the eyes of search engines. It will even improve user experience as they will know what exactly to expect by clicking on the link. What’s more, internal linking also allows you to use long-tail keywords. Long-tail keywords are short phrases that include at least 3 or more words. For example, if ‘pants’ is a generic keyword, ‘Slim fit black pants’ is a long-tail keyword. More than 70% of searches are long-tail keywords. Since there is limited competition in long-tail keywords, it is easier to position yourself through the use of them. Needless to say, long-tail keywords entail a much higher conversion rate as compared to generic keywords. As discussed earlier, qualitative internal links and anchor texts can help enhance user experience on your website. If a visitor has enjoyed reading an article of yours, they are more likely to click on the relevant links to view even more blog posts. This will increase the conversion rate of your website. Not only will it help your visitors discover your site and get to know more about you, but more page views will also be an added benefit. However, don’t forget to optimize your page speed to avoid bounce rates. Here is a case study shared by Ninja outreach, about how an internal linking SEO campaign boosted the website’s traffic up to 40%. 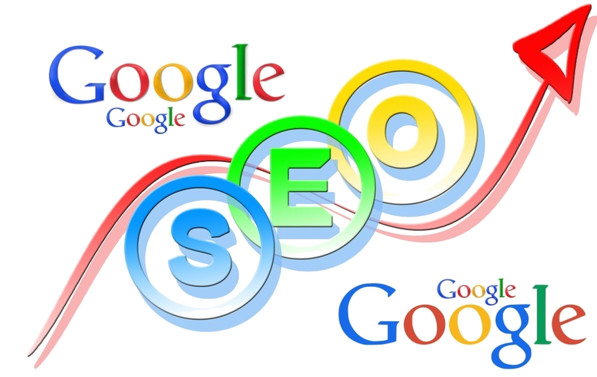 Read more about their successful SEO strategies here. It’s solid proof that if internal linking is done the right way, it can do wonders for your website’s organic traffic. Apart from using the right keywords and target pages, internal linking also offers you complete control over the implementation and modification of the links. For example, if you choose to change your strategy after a certain period of time, you can always go back and change the links to suit your new approach. Similarly, if you published a news article that enjoyed the limelight over a period of time. But like any news article, it will be obsolete after a few weeks. What you can do is that shift the SEO energy accumulated on this article to other pages that offer the latest news, therefore being able to respond promptly to the needs of the visitor. What’s more, deploying an internal link doesn’t require you to wait till you get approval from the third party, as is the case for adding external links. If you have an e-commerce website, you can tweak internal links to reach new product pages and categories. Being able to modify internal links to point towards your new pages is a massive benefit that internal linking offers. The deeper your links run, the better it is. Keep this rule in mind while adding internal links. Avoid using top-level links like your homepage or contact us page. The idea behind it is that try to strengthen the internal pages to boost the overall SEO of your website, rather than taking your visitors to a dead-end like the homepage. Plus, the menu already has links to these pages, so keep the links natural. The best internal links will be the one deep within the structure of the website, which the user cannot access on his own during the first visit. Your website’s navigation menu is a prominent part of your site which has a lot of internal links. Pay a lot of attention to the menu links because they appear on every page of your website, hence carrying the most SEO value. For instance, if every page of your site links your homepage through anchor text containing the word blog, then Google will get a strong signal that whenever someone searches for the word blog, it should give forth your homepage at number one in search results. So, don’t underestimate the usage of right keywords in site-wide internal anchor text links. If you are selling a particular type of product in red and blue color, then make sure that you have a link for the blue color at the bottom of the red colored product’s page. It should be done vice versa to complete the internal link building cycle. Similarly, if you offer different business services, make sure that they are linked to one another through smartly placed and relevant anchor text. It might seem like a time-consuming job, but trust us, it is an excellent SEO strategy that will work wonders for your conversion rate. If you plan to increase SEO metrics through internal linking, the idea is to have a lot of internal pages so that your visitor can have plenty of content to browse through. Create a killer content marketing strategy to support your internal linking strategy. Because you cannot have one without the other. 5. Use Internal Anchor Text! You may have read a lot about anchor text in this article, but it is worth repeating! Internal linking is all about bringing anchor text into your SEO practices. Link anchor text is one of the most dominant ways to increase search engine rankings – both for external links and internal links alike. So, don’t forget to use anchor text wherever you can and use the right keywords for it. Keep your links and keywords relevant, and Google will pick it up in no time. Internal linking is one of the most effective SEO tactics for website publishers. One of the best ways in which SEO and content marketing work together is through link building! There are thousands of case studies of internal links and SEO that you can read for inspiration. With a robust Google algorithm that’s always on the hunt for the most relevant websites on the web, proper internal linking can make you appear just that. It can singlehandedly increase search engine rankings, reduce bounce rate, increase conversion rate and do wonders for your conversion rate. Are you using an effective internal linking strategy yet? 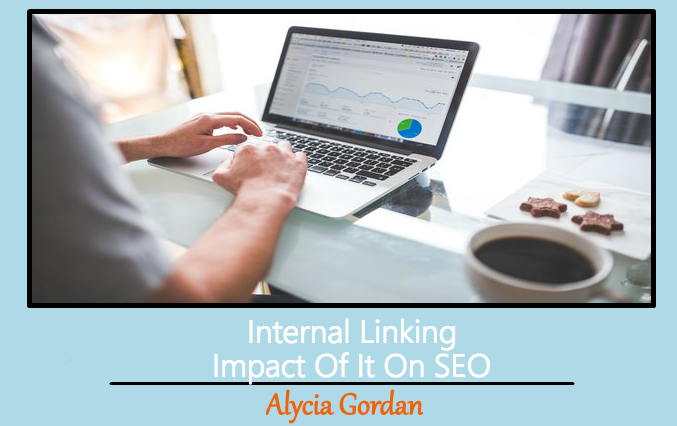 This Concludes: Internal Linking: Impact Of It On SEO. What Did You Think Of This Post? Please Let Us Know By Rating Below!